Sunday, December 28. 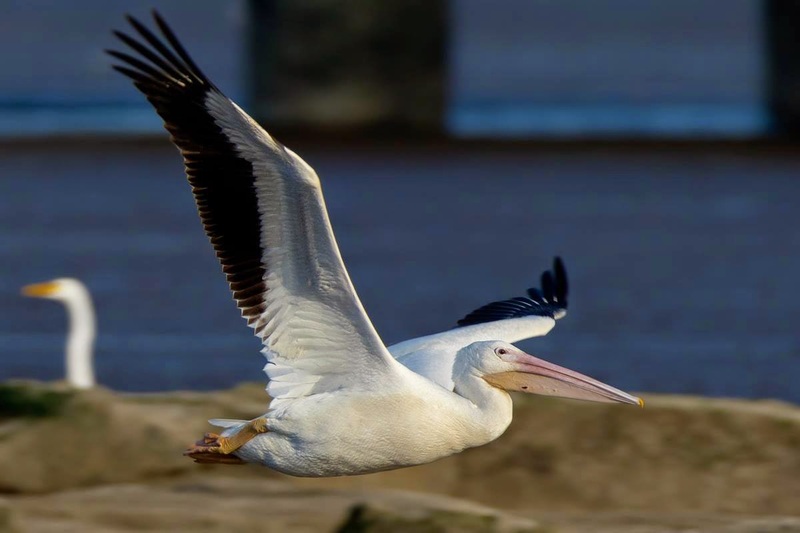 American White Pelican (Pelecanus erythrorhynchos), still in the same place for over 3 days straight in the visitors center parking lot in Panamá Viejo, at the left side of the little island! Thanks to José Tejada for helping to get this wonderful shot! Stay updated on all the goings on at Xenornis via either (or all) of the convenient means below: the twitter, your RSS news feed or email messages. Xenornis: the latest reports of rare birds in Panama. For all your tropical twitching needs. Join in the fun: e-mail us your reports. Published since 1997. Mostly by Darién Montañez, proud member of the Panama Records Committee and Panama Audubon Society.